This fully reversible, double sided comfort top contains high density, soft comfort layers. The outer layers are made with a deep quilted, soft knit fabric. 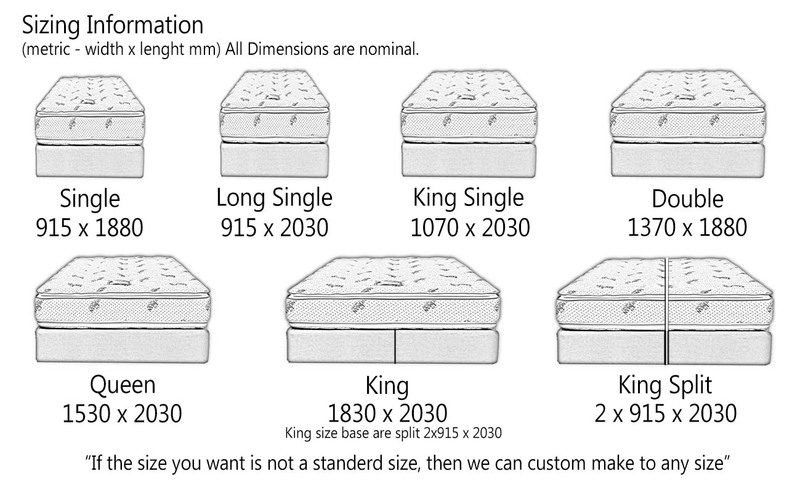 The Ultra mattress has a heavy-duty, extra firm, Bonnell spring unit. All four edges are fitted with extra edge supports for added durability. This type of spring systems is ideal for those needing extra strength in their mattress and creating a firm back support system.